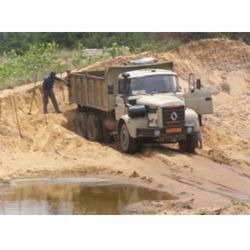 Pioneer in the industry, we are engaged in trading and supplying an impeccable range of River Sand. 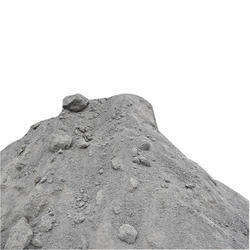 - For the construction of different commercial and residential building. Rana Infra Projects Pvt. Ltd.